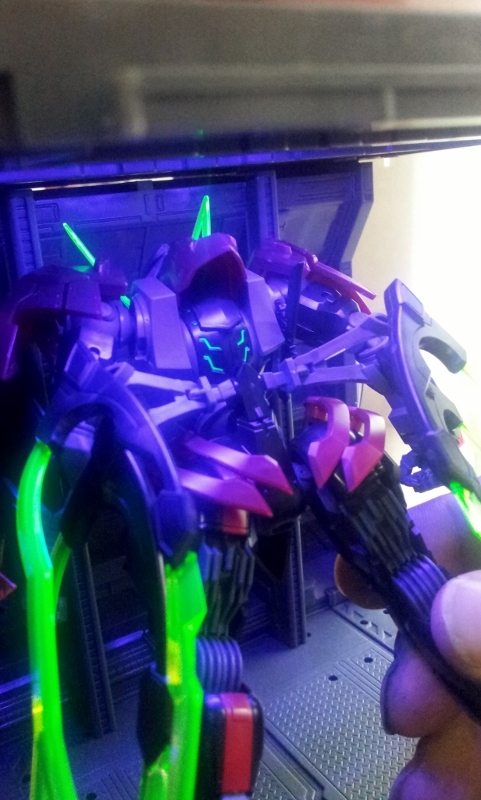 Assembly is relatively easy. 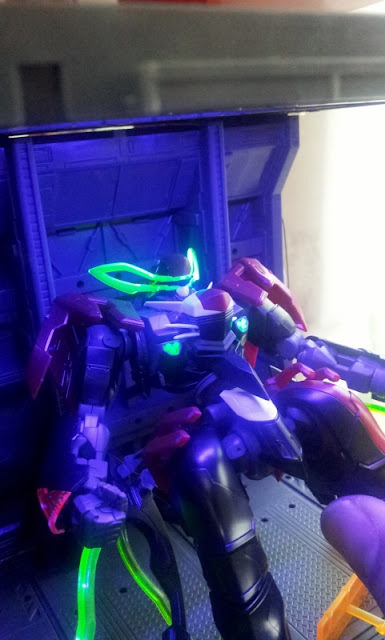 One thing that strikes me is how sturdy this kit feels after assembly. 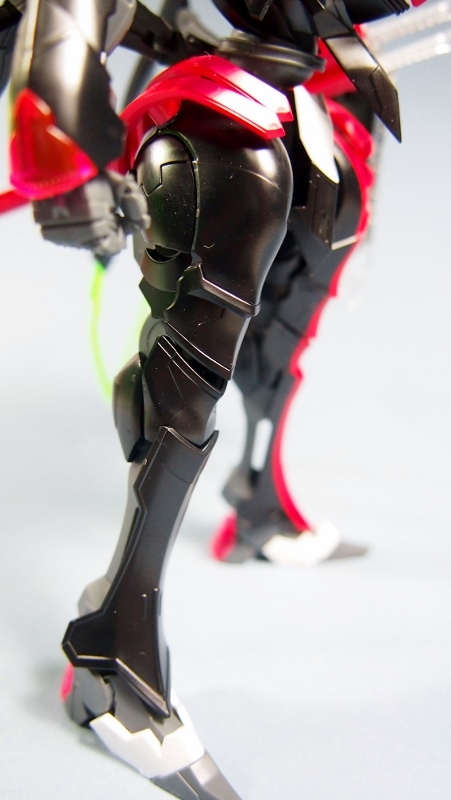 Not flimsy or sports loose parts.You probably have to do some masking since it has some patterns on its armors. 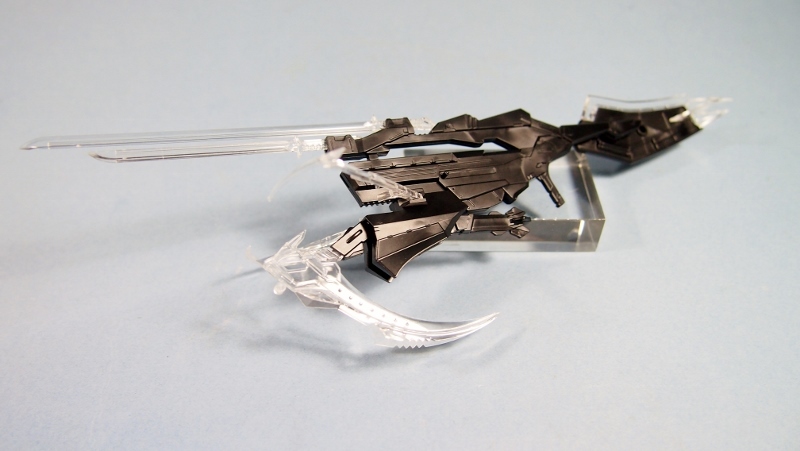 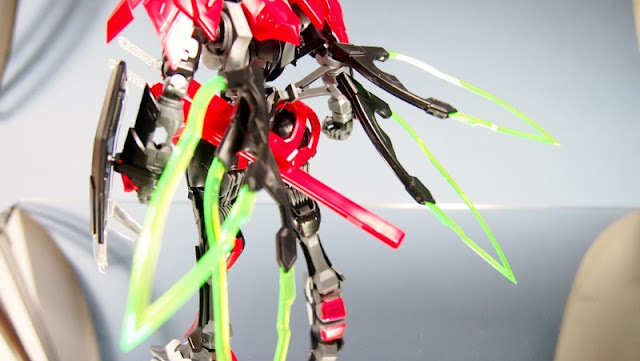 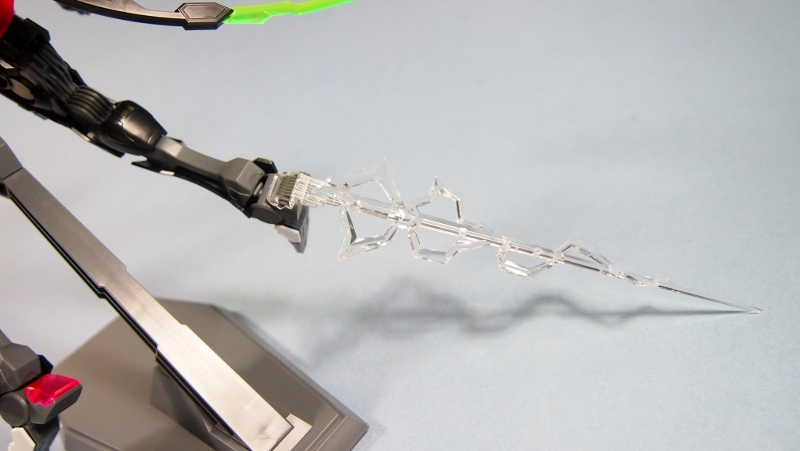 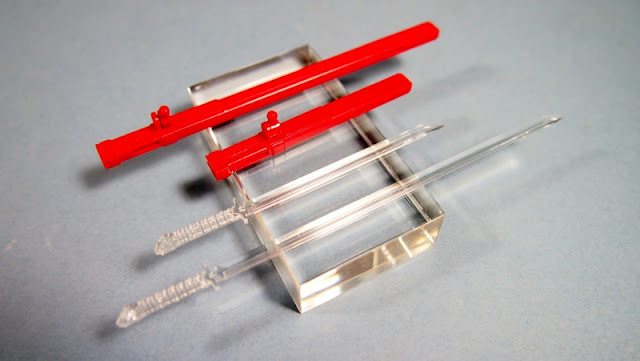 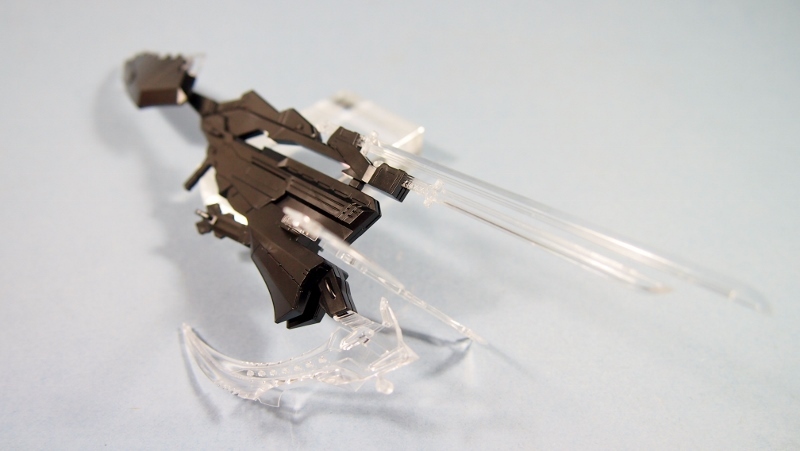 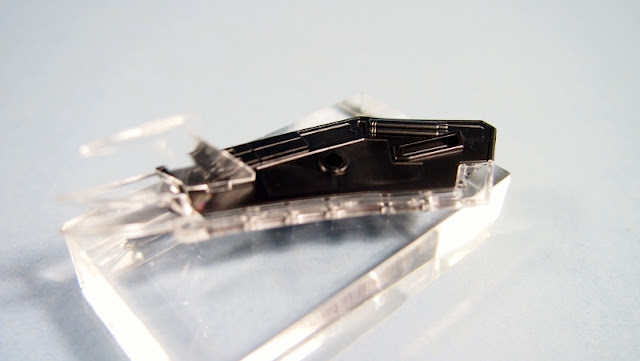 Another interesting feature is that it come with lots of clear effect parts. 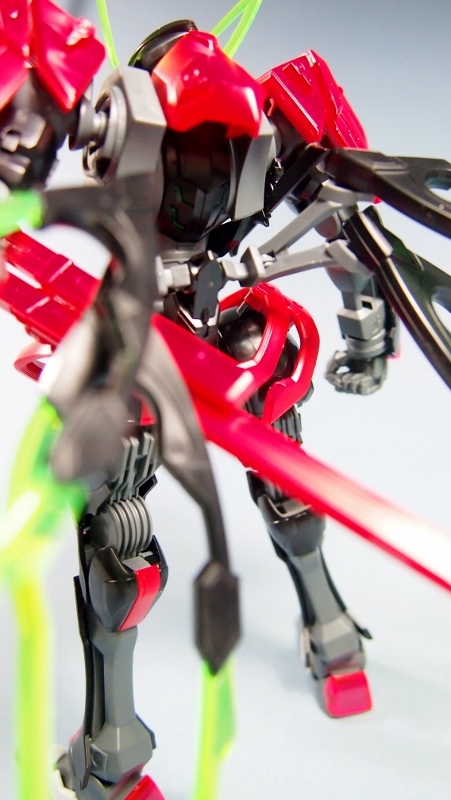 The wings, weapons, blades etc. 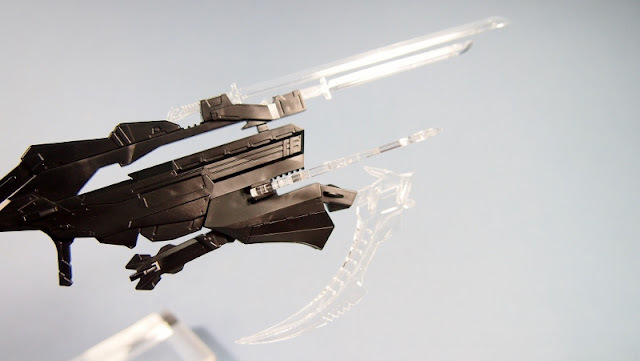 The level of details on this one is also quite impressive considering the size (Its taller than your typical 144s). Pose wise, it is decent although I feel that Bandai can come up with something even better. 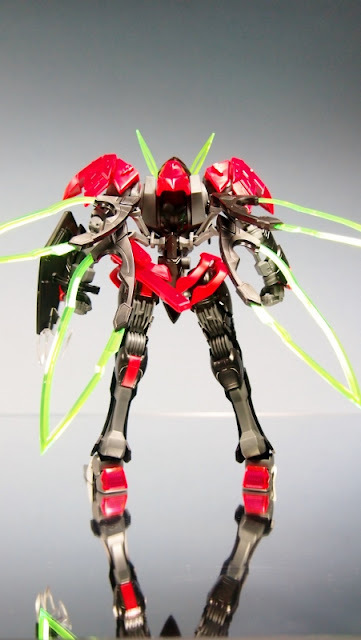 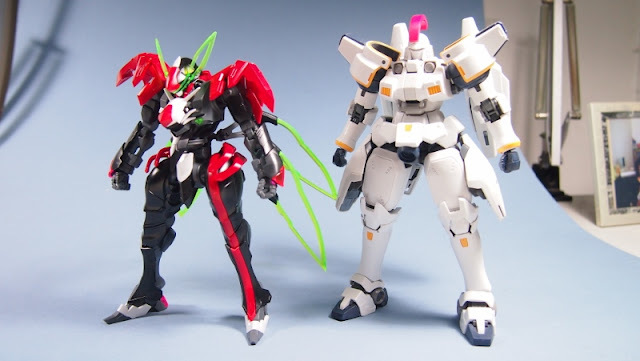 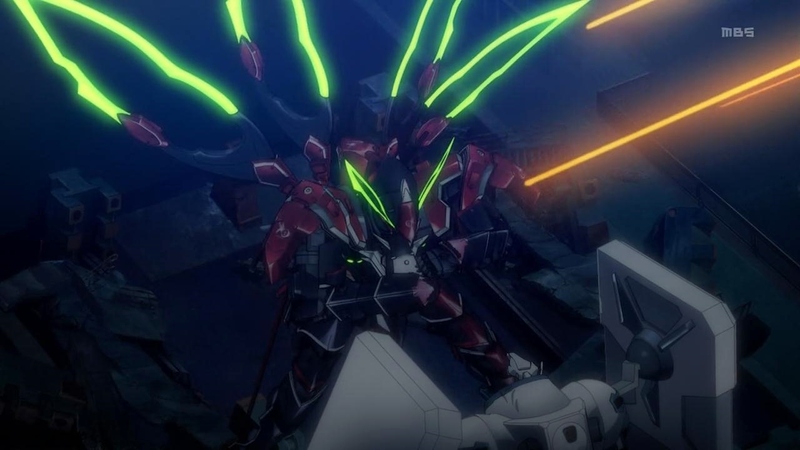 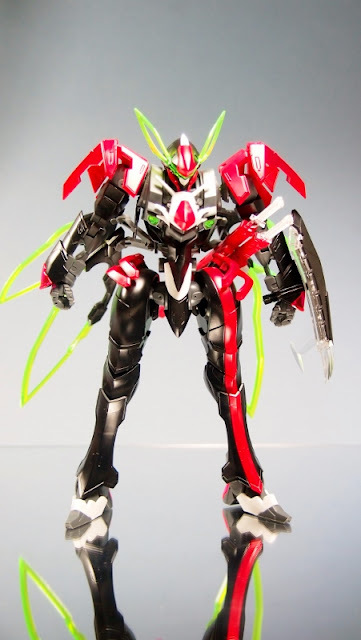 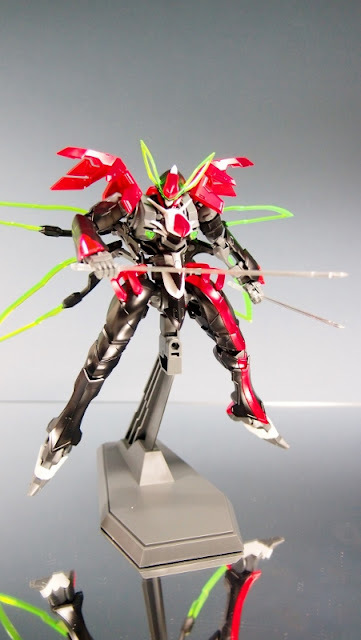 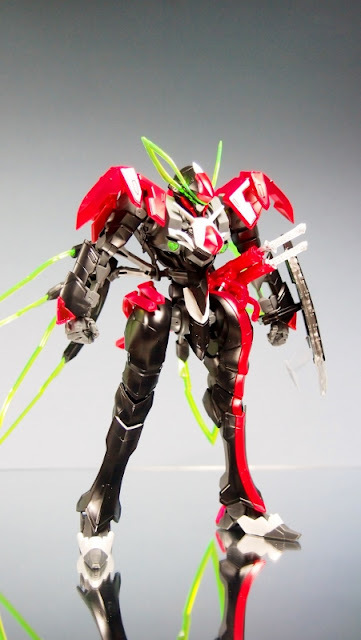 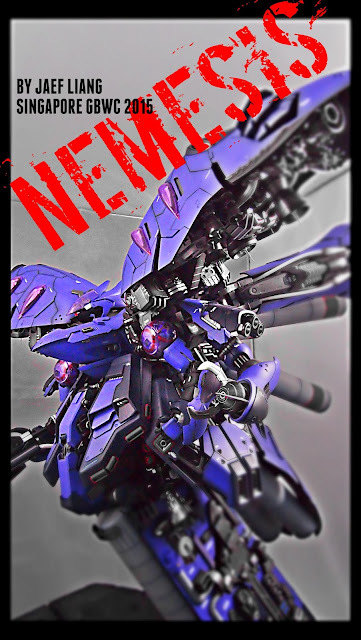 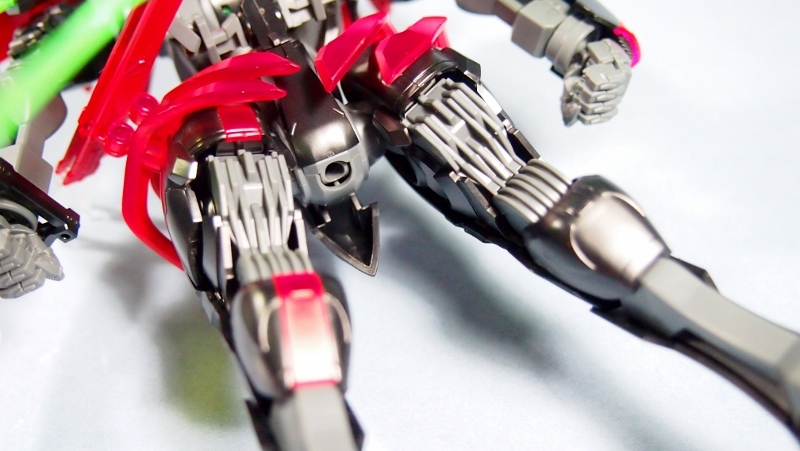 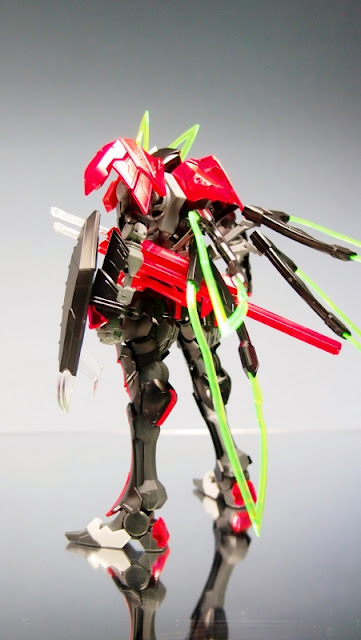 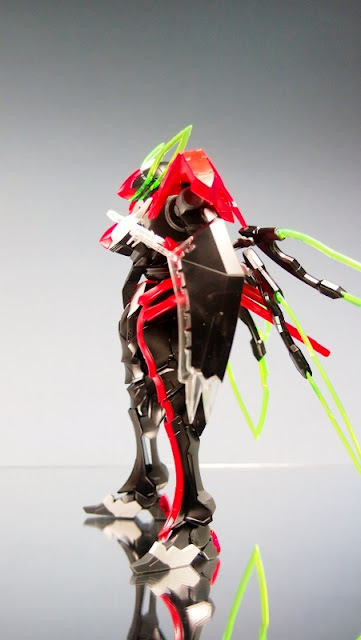 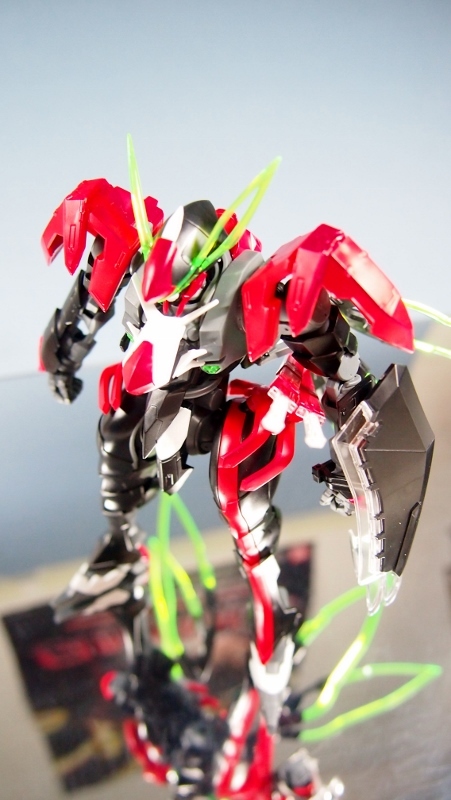 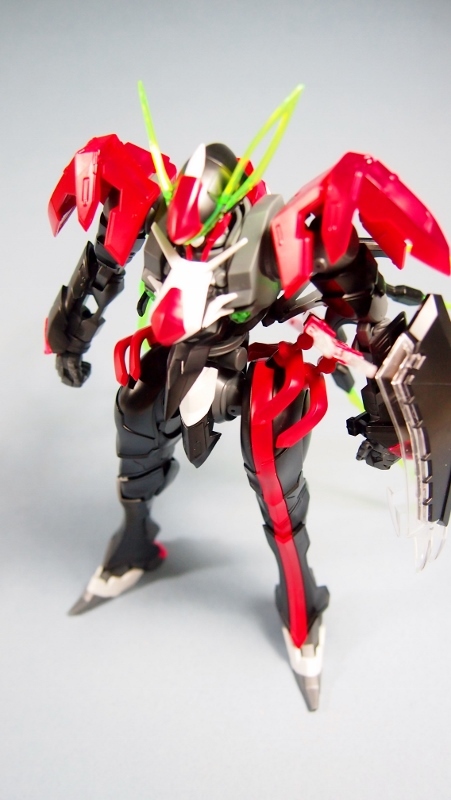 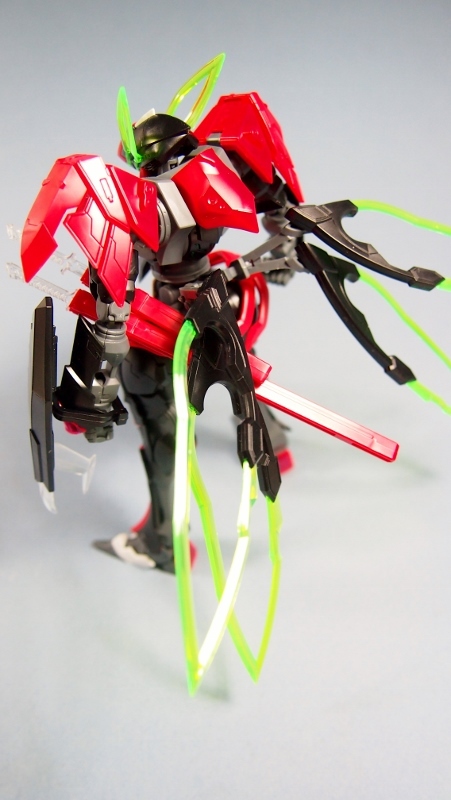 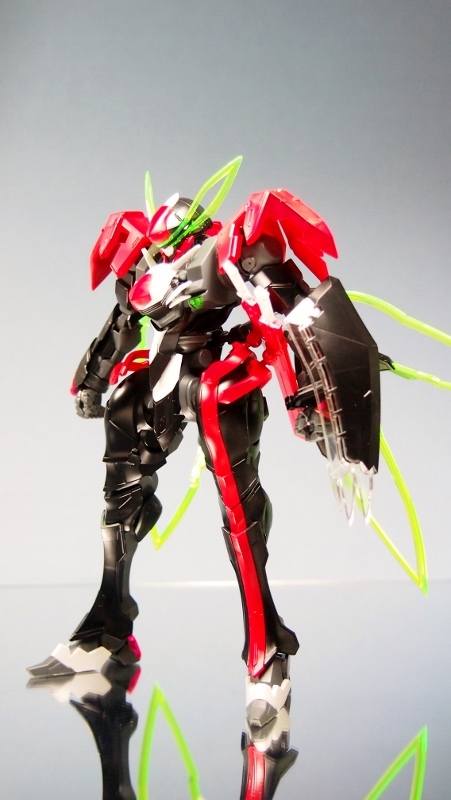 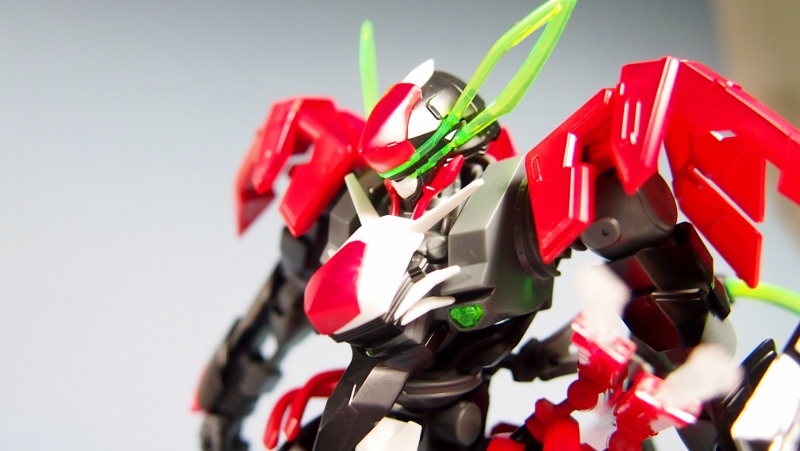 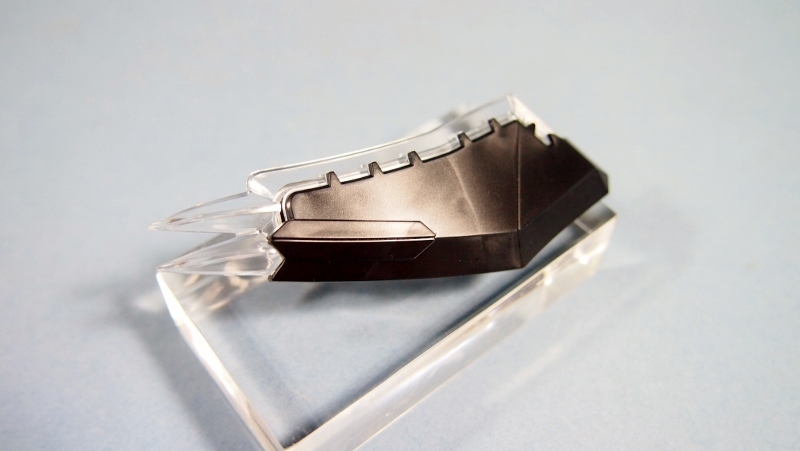 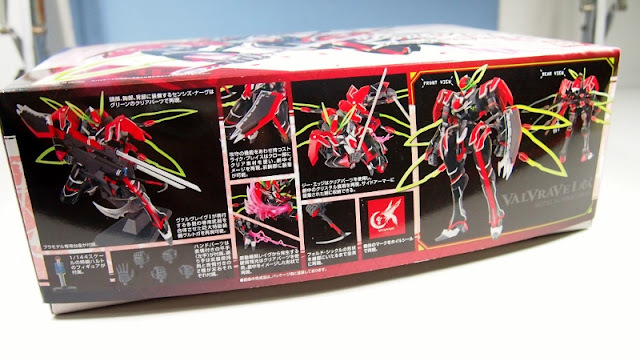 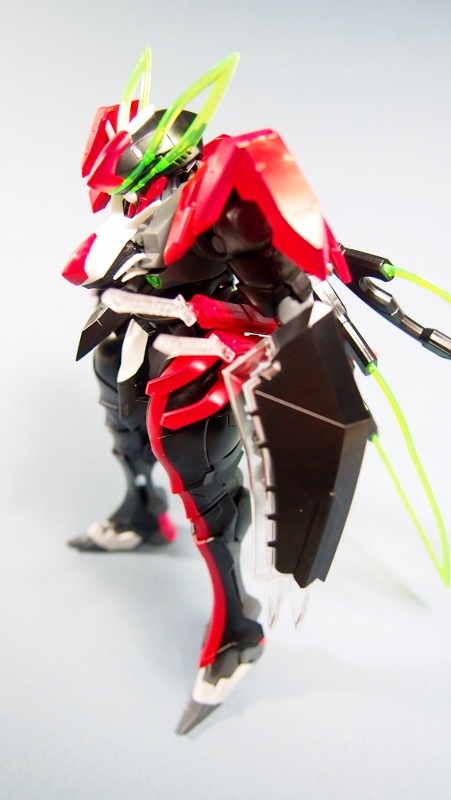 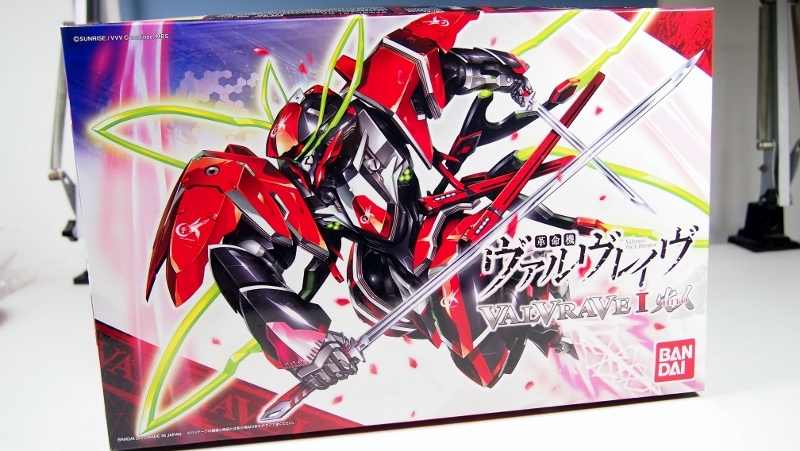 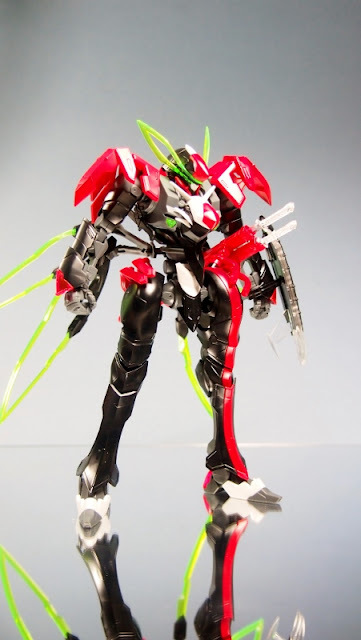 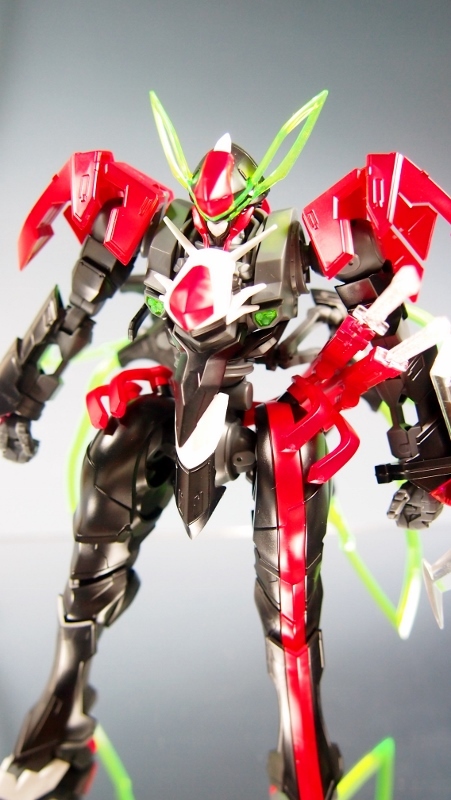 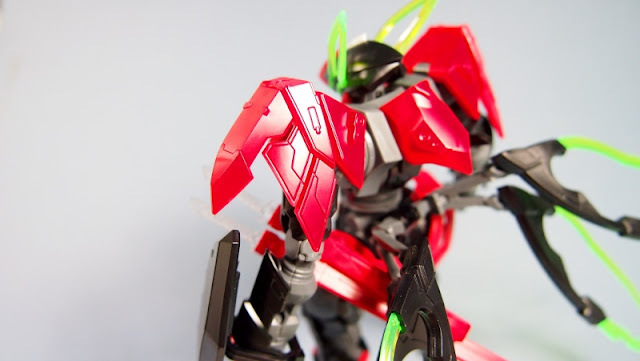 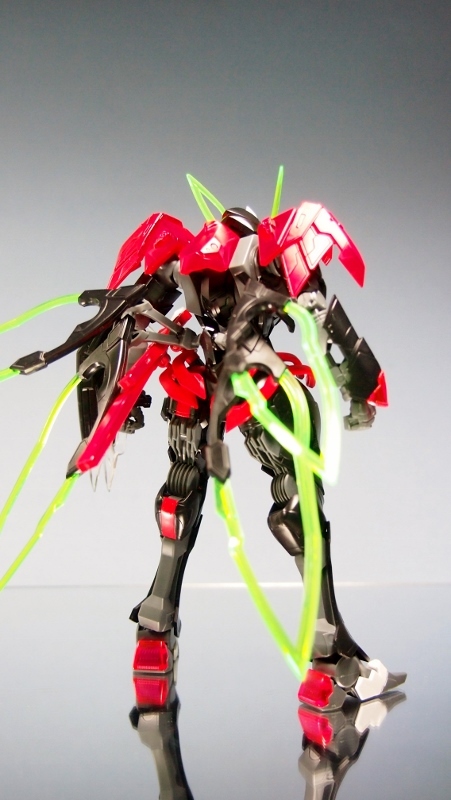 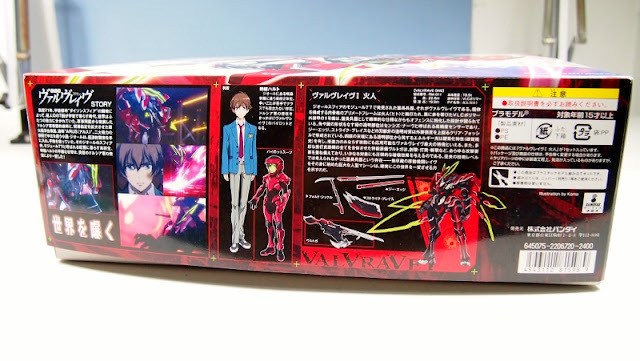 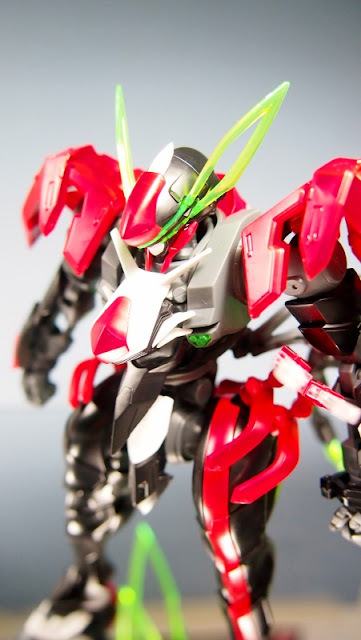 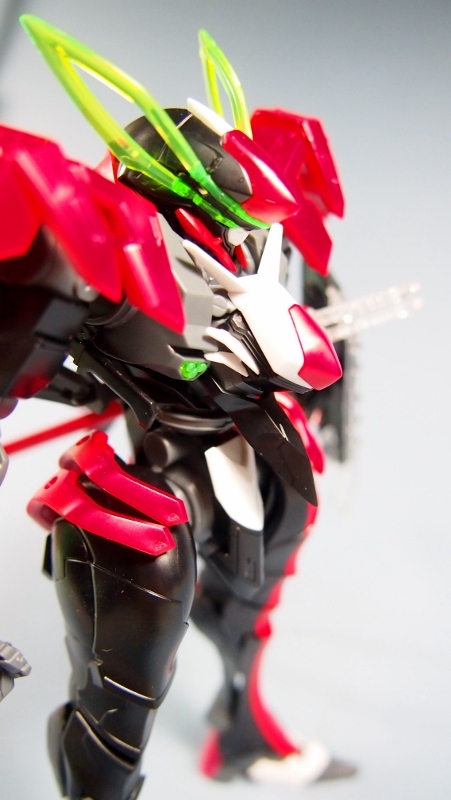 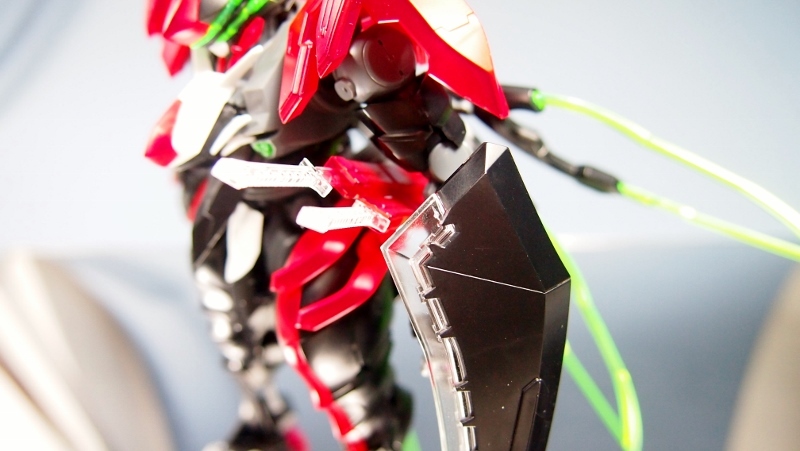 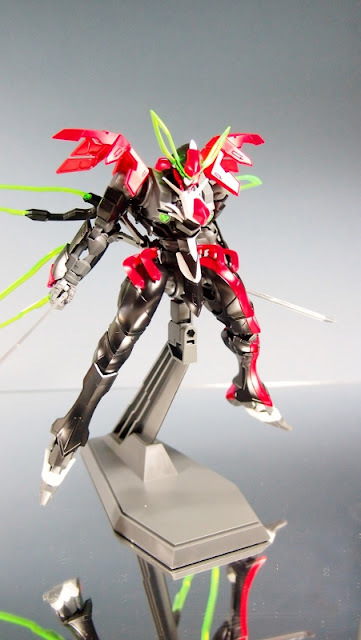 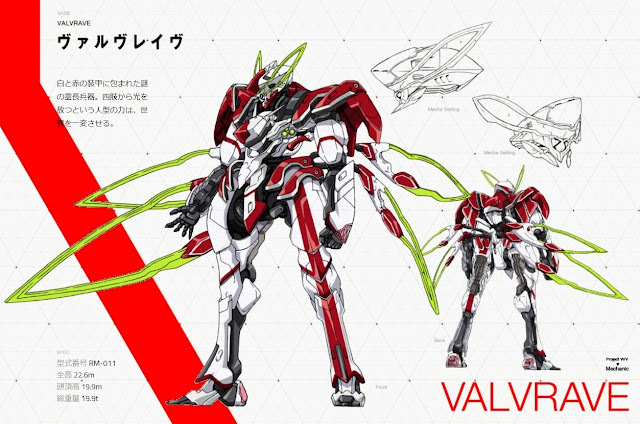 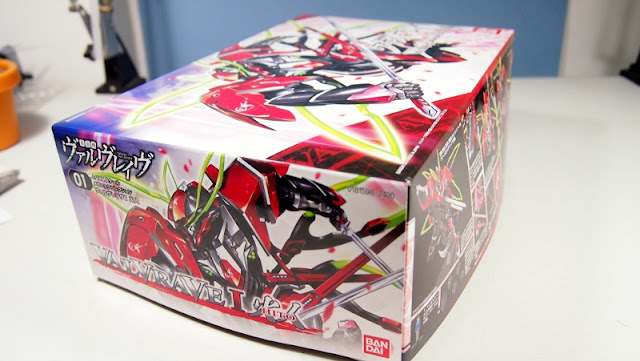 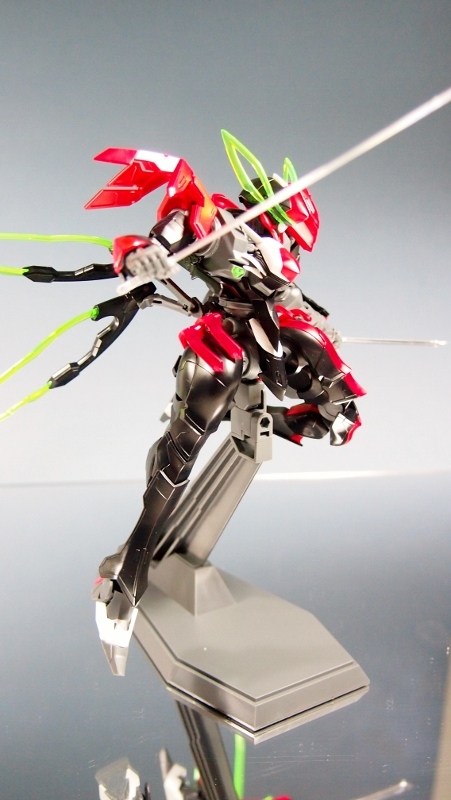 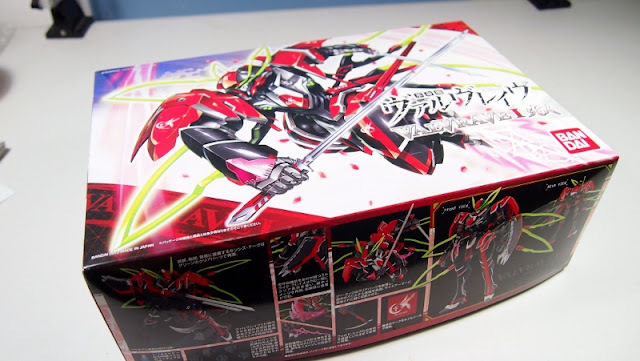 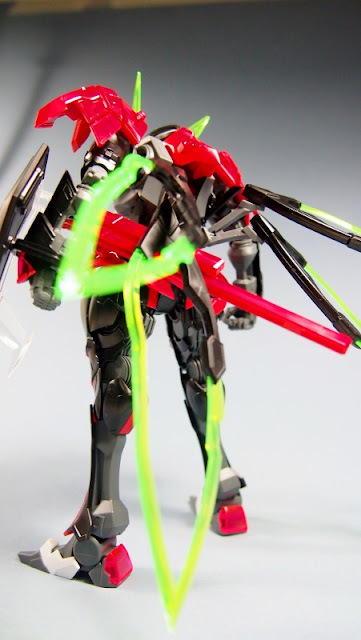 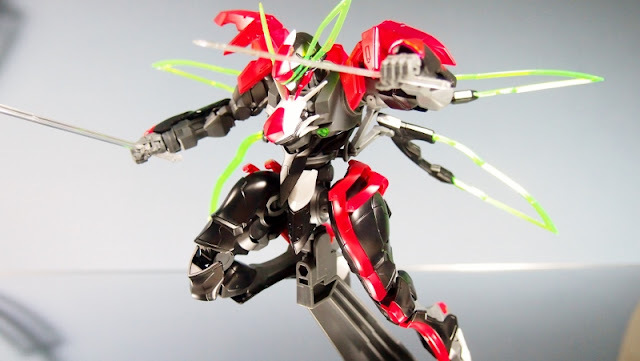 Perhaps its the design of this mecha that hampers articulation. Looks cool under UV lights though. 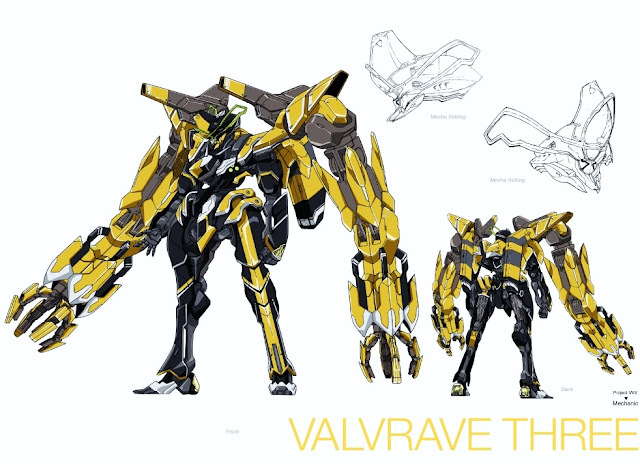 Designs of Valrave. The yellow one looks damn cool man! 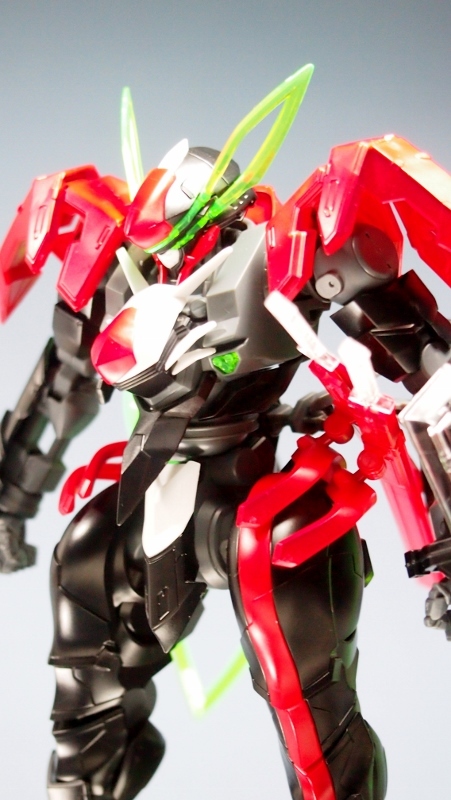 Oho /wow/ it looks hot! 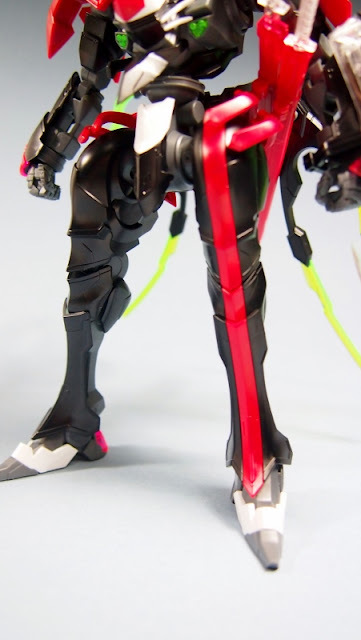 Dem legs :D Plot of the actual anime leaves much to be desired imo (and yes! 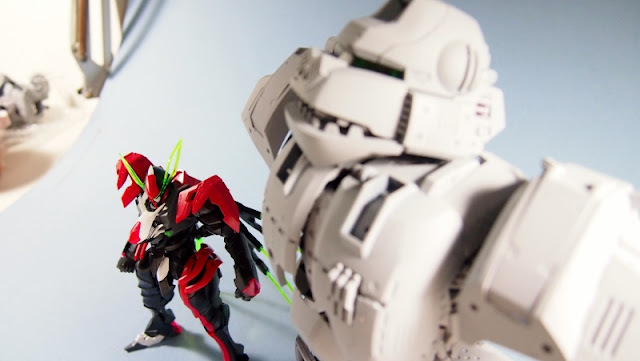 Attack on the Titan is mighty great) Awesome shots!